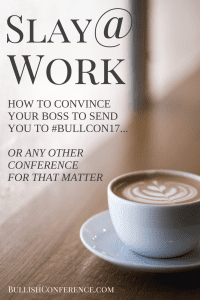 The Bullish Conference, taking place November 2-5, 2017 in Washington, D.C., is the perfect place to learn career skills and hacks that will not only make you more productive, but will also help you be a kickass employee, manager and coworker. 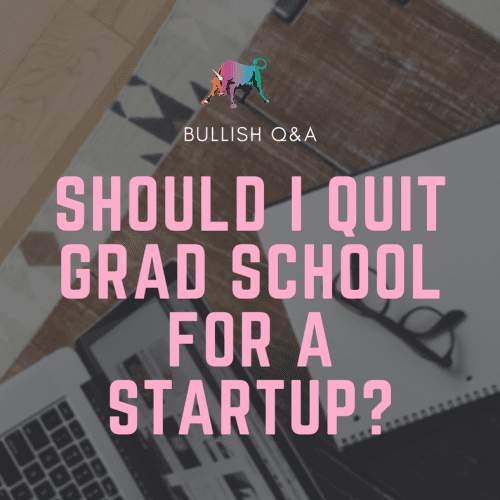 In its fifth year, this is a proven event that has helped many women go back home and kill it in their careers and businesses – plus, make new, ambitious friends for the long haul. We have a specific track set up this year for Slaying at Work. You’ll learn skills like delegation, time management and how to be one hell of a productivity unicorn. Many companies offer opportunities for their employees to attend conferences and want to help you grow. 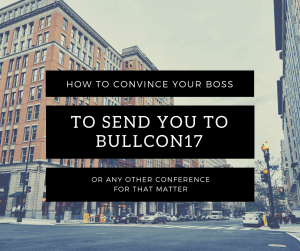 We’ve put together a sample email and a one-page handout to help convince your boss that The Bullish Conference is the best thing you can do for your career (which it totally is). 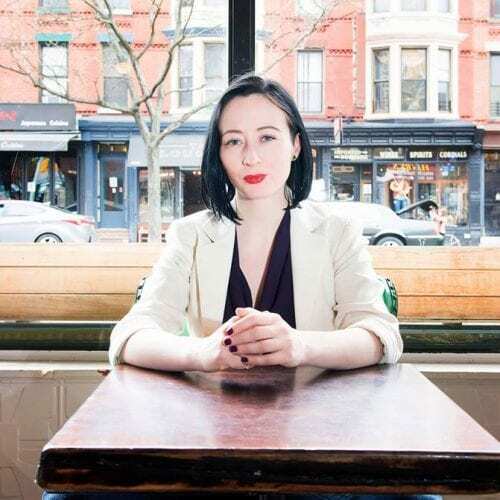 There’s no mention of productivity unicorns or business tiaras, so it’s super boss-friendly. And the sample email here. 1. We are eligible for tuition reimbursement if we take classes at accredited universities. 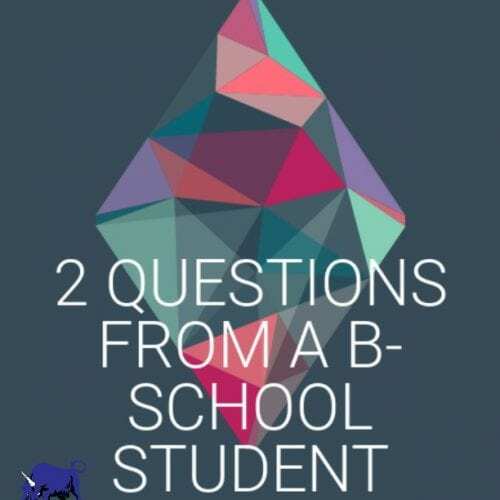 I asked if it was possible to divert money from this benefit to non-academic professional development, because I have no plans to go back to school. I was told that yes, people have done this. 2. I framed it as a conference for career-minded, ambitious, progressive young women — aka exactly the types of people that my company likes to hire (we are a majority-female employee-owned higher ed and nonprofit consulting firm). Also the type of person who is likely to work for an organization that might decide to retain my firm for a project one day. My superiors agreed that this conference is a good networking opportunity for me/us. 3. We have a DC office, so I mentioned that I could work from that office the day before the conference and it would be a good way to get some face time with my out-of-state colleagues.